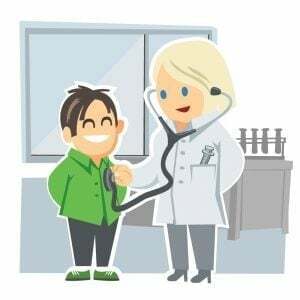 Why Not Ask For A SEO WordPress CheckUp? Avail yourself of a SEO WordPress CheckUp on your website today and make sure there are no lurking errors. How many times have you thought to yourself as to whether you have set up your WordPress website correctly? Do you have niggly thoughts of whether your current setup is holding back traffic you should be getting? Sleep better after a SEO WordPress Checkup! I have found a lot of simple, but critical errors when doing a full review of WordPress websites. Not sure how to do something on your WordPress website and it is holding you back? Are all the settings on your SEO plugin correct? Is your site loading slowly? The speed a website loads is now a ranking factor with Google, so you need to make sure it is running at optimum speed. For a limited time, I will take a look over your WordPress website to see if there are any obvious errors to be fixed and I will also make any suggestions for improvements and changes to help increase your traffic. Get in touch now by email and have a SEO WordPress Checkup started right away.